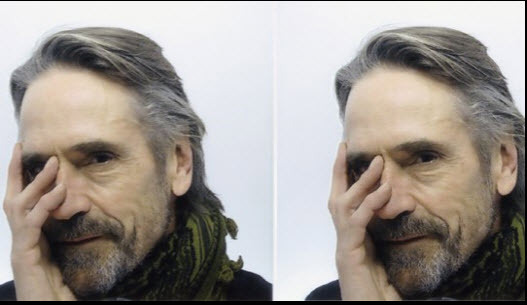 Jeremy Irons was a presenter at the 2015 Gradam Cheoil Awards at the Cork Opera House in Cork, Ireland on Sunday 22 February 2015. 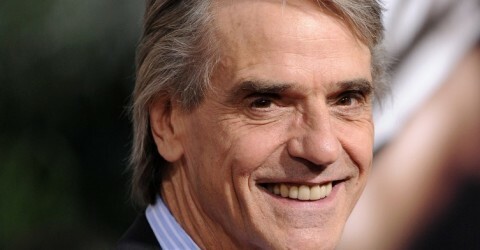 Jeremy Irons, tired of filming in scorching Budapest, decided to travel around the Slovak mountains with friends. He booked a room at the last minute and his only requirement was a view of the lake. He stayed in a single room at the Kempinski Grand Hotel High Tatras, and soon after breakfast, he returned to Budapest, where he went back to filming again. He parked his bike by Lake Strbske and walked around the lake. 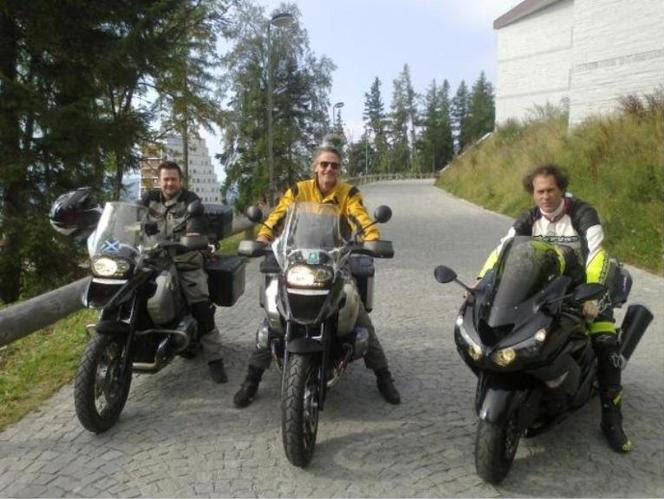 He visited the most luxurious hotel in the High Tatras. He was served by Kocák chef Gabriel, who came to the Tatras from Michelin restaurant Hangar 7 in Salzburg, Austria. Jeremy relished Irish lamb as a main dish, preceded by foie gras. Despite trying to be inconspicuous, he couldn’t escape guests looking at his table and was sent a bottle of champagne. The actor praised the hotel’s wellness ZION SPA overlooking the Tatra peaks and peaceful body of water Lake Štrbské.